Having accurate and consistent business listings across the web is a critical component of any healthy SEO plan. Contractors and construction businesses are no exception to the rule. These days, most consumers are turning to the internet to find a plumber, handyman, home improvement contractor and the like. Some may simply “Google it” and click on the top contractor website they see. 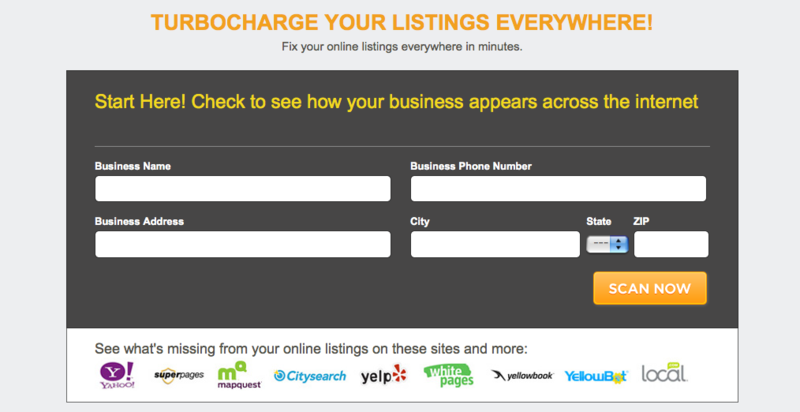 Some may turn to the online Yellow Pages or many will turn to Yelp to read reviews. Whatever the case may be, it’s important that this information is accurate across the web. Not only so that customers have your correct contact information, but having consistent business information online also impacts how your business will rank against your competitors online. 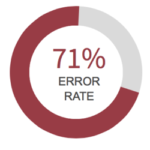 Here’s what a bad listing report looks like. Don’t let your business fail online due to bad business information that has spread across the internet. ContractorWeb specializes in business listing management for contractors to ensure that your information appears accurately and consistently across the web. We’ll ensure that your business is listed correctly in the most important local directories, search engines, and social sites. 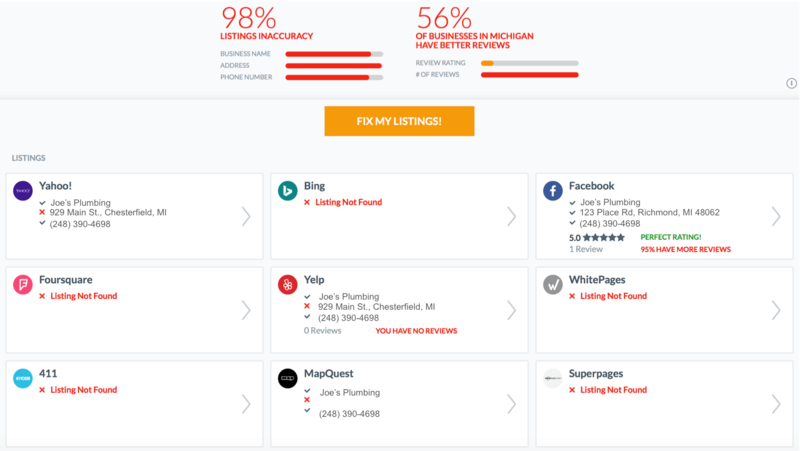 We’ll eliminate duplicates, create new listings and correct bad information. 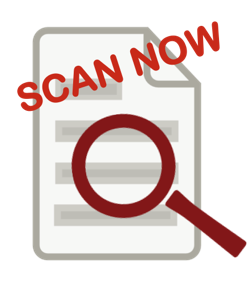 Try our free listing scan tool now to see where your business stands! Read our blog post on the important of accurate online listings.